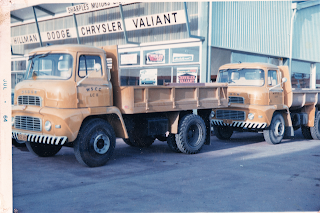 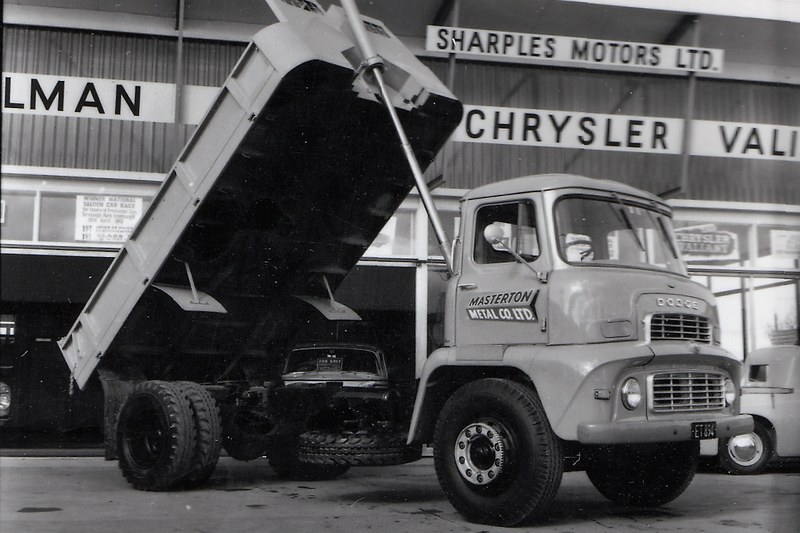 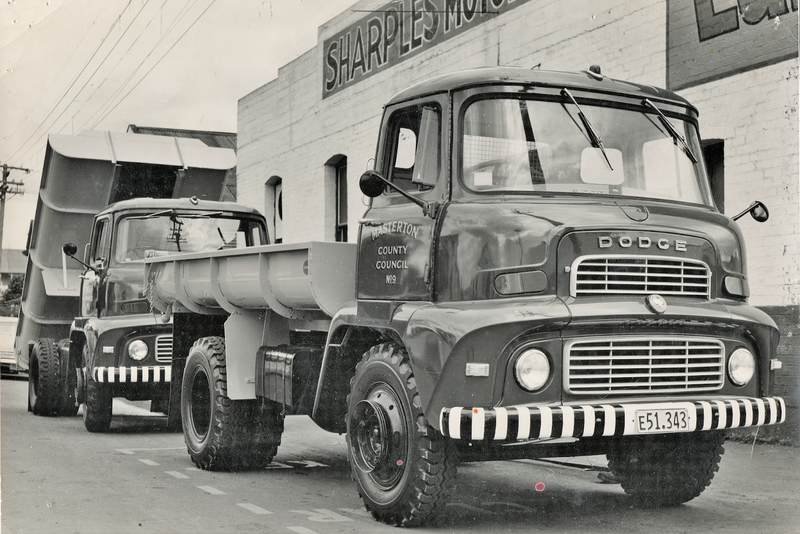 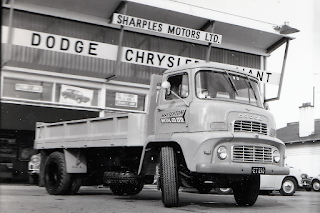 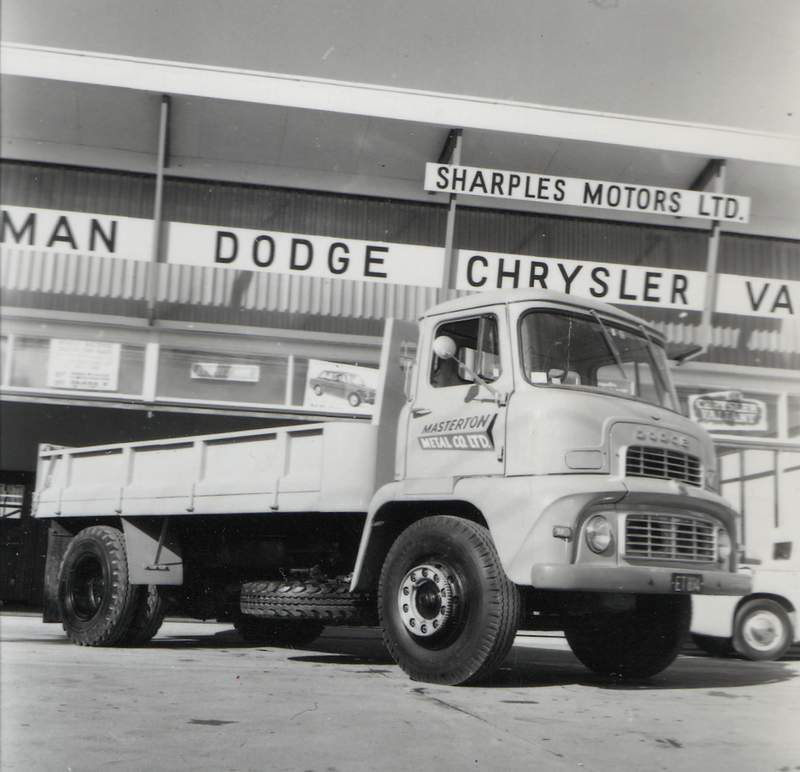 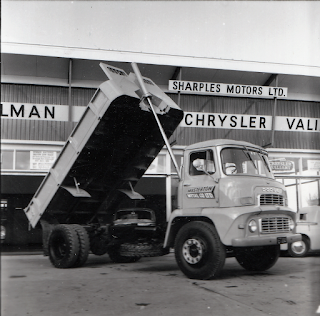 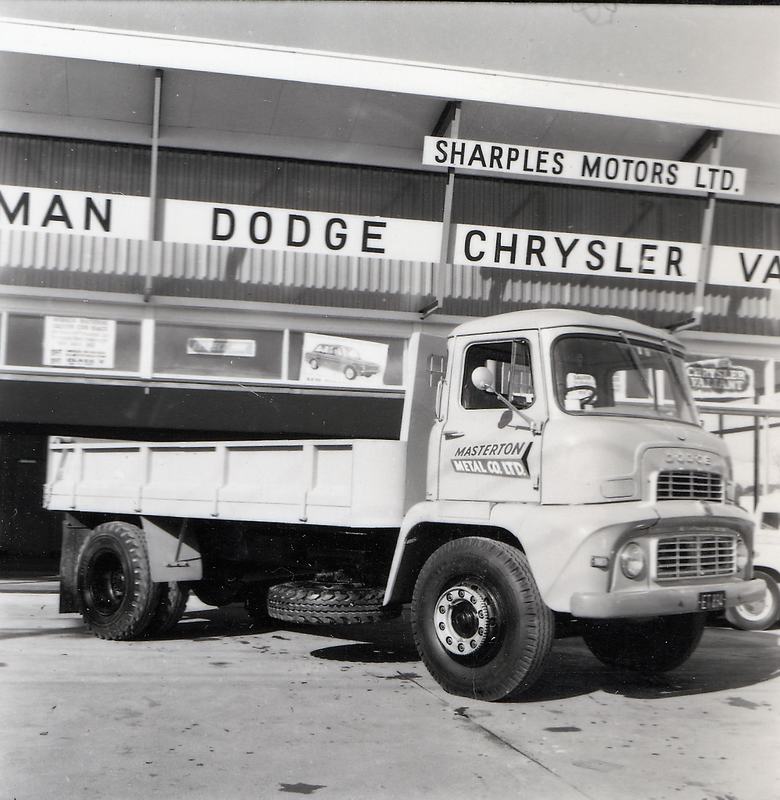 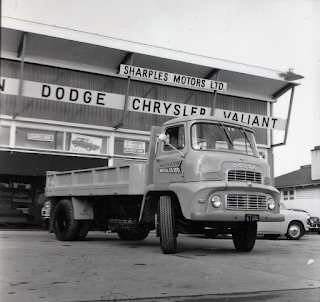 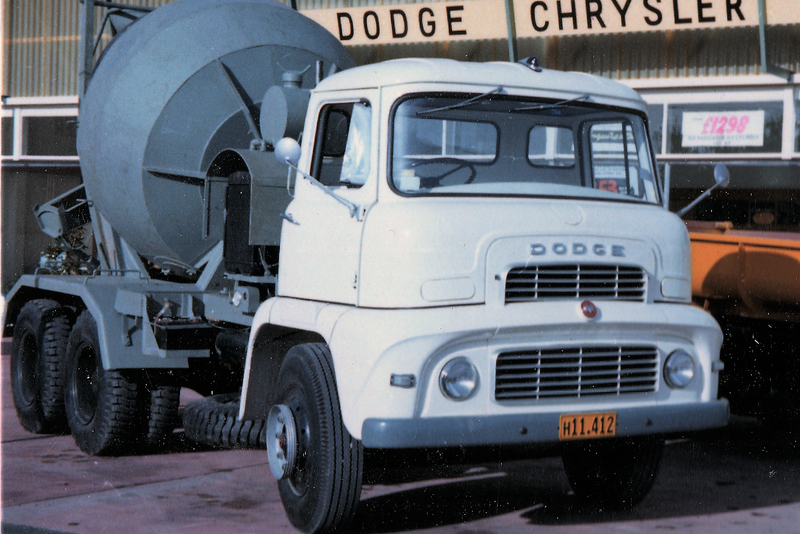 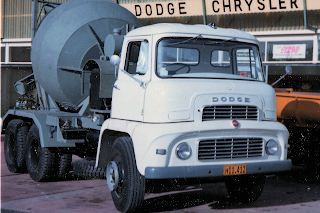 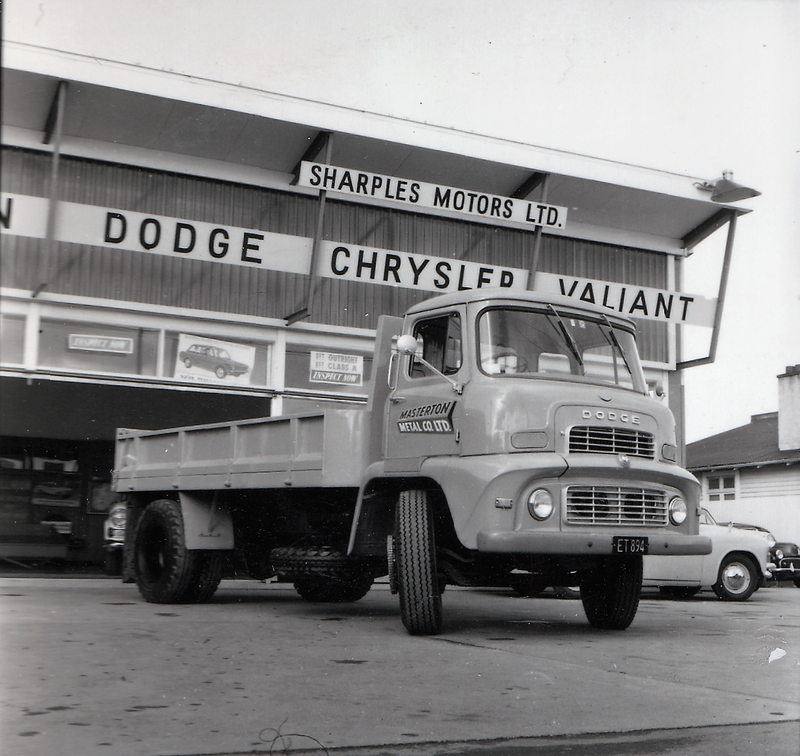 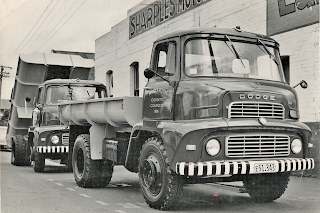 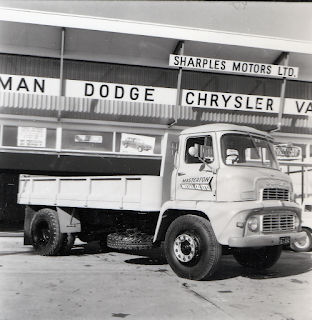 The Road Ranger Blog: 60's Dodge trucks. 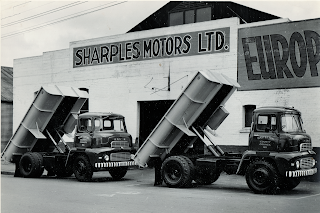 More from the David Esau collection. 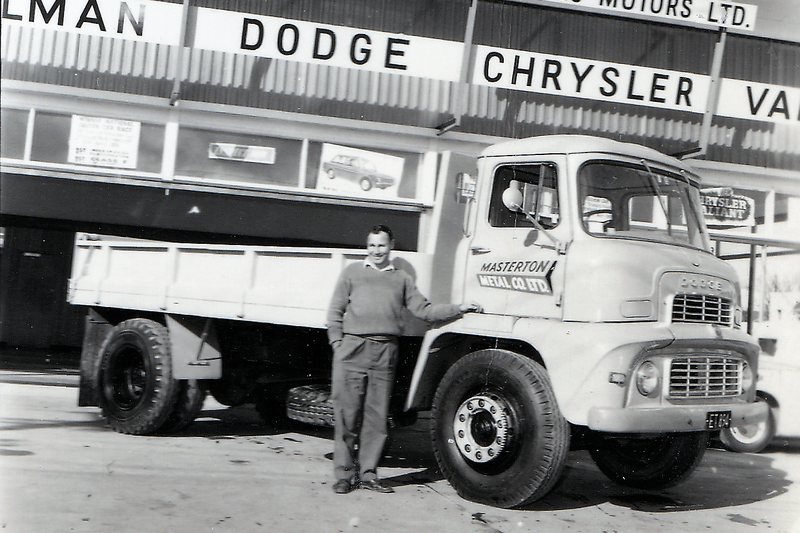 LAD cabbed Dodges from that era. 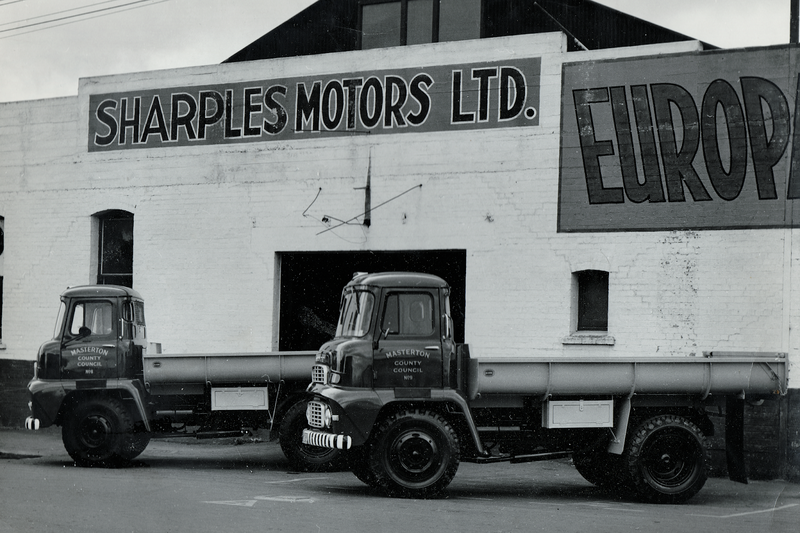 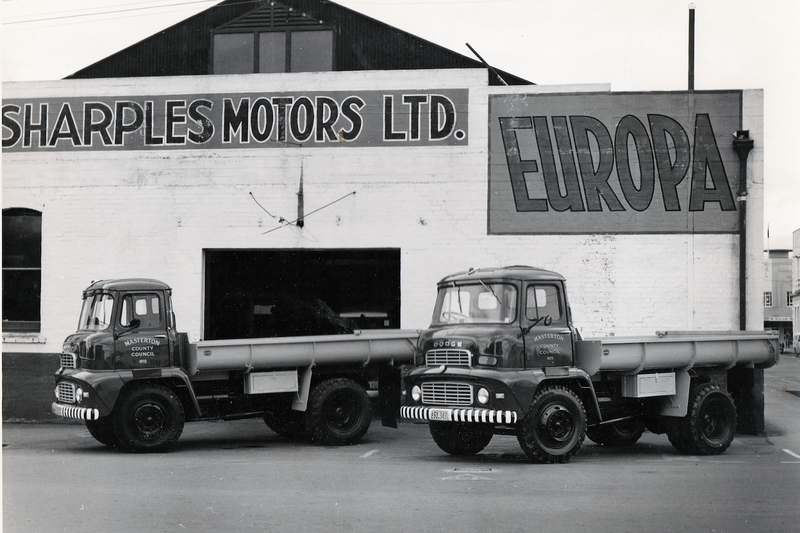 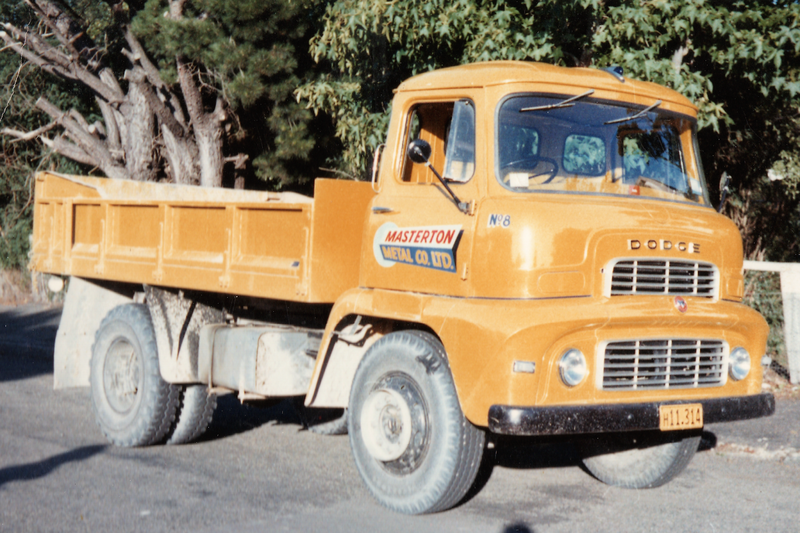 Masterton Metal Co. bought many new Dodges. Two new Dodges for Wairarapa South county council. 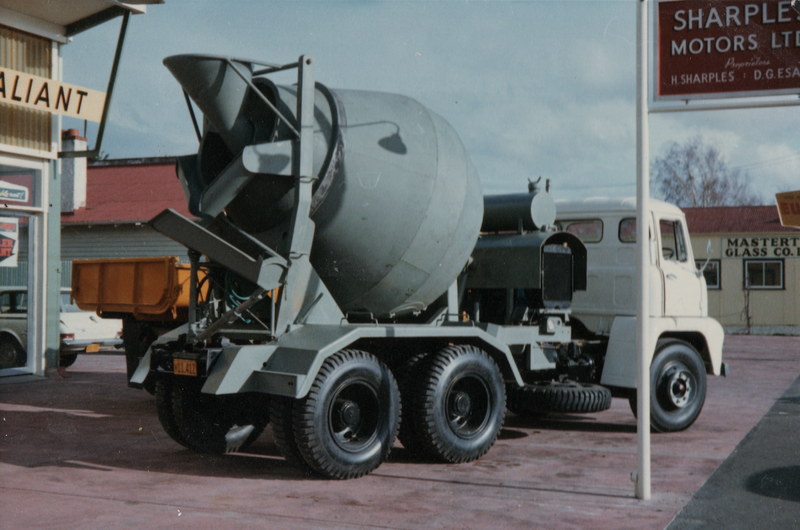 Concrete mixer has no identification, but I'm suspecting Tom Hullena. 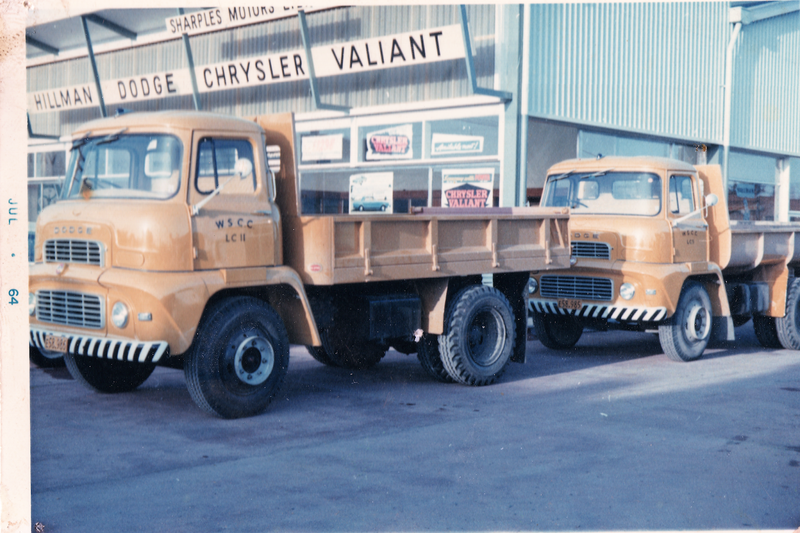 Several photos of a new Dodge for Masterton Metal Co. Proud new owner Colin Nichols. 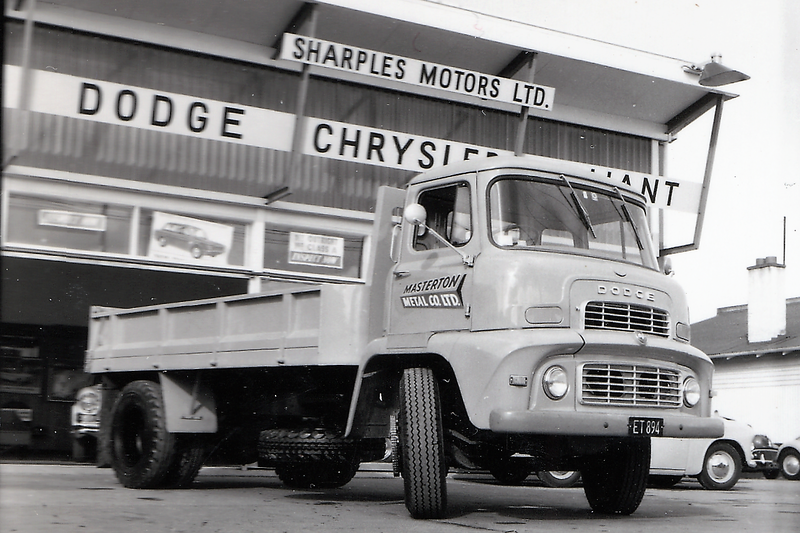 before they moved to Queen Street in 1964. These premises are now occupied by Warehouse Stationery.